Providing white doves for release at weddings and special occasions. 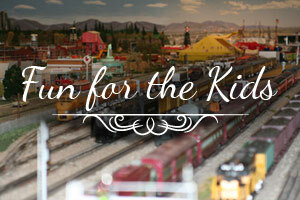 Several custom release packages available. 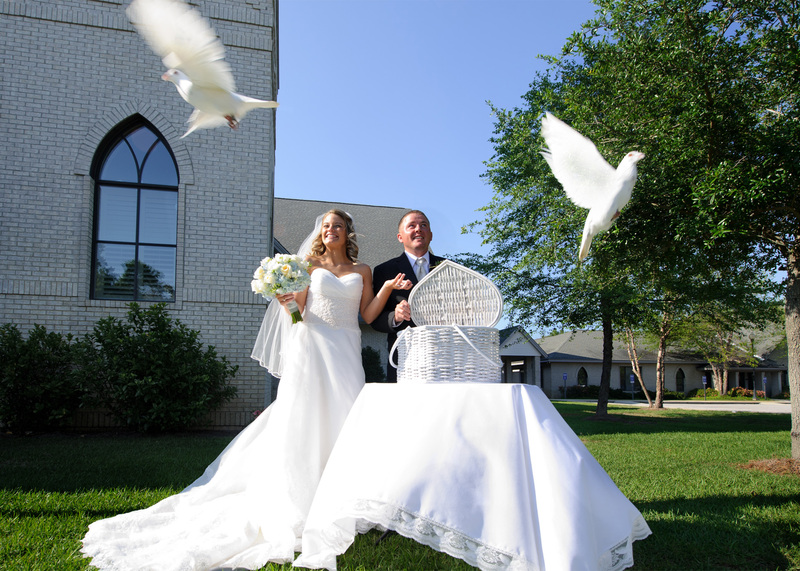 All packages include a display table covered by a white cloth, and a heart shaped basket that allows bride and groom to release the doves at the appropriate time.